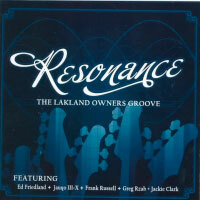 Jauqo is featured on the latest Lakland owners Group (LOG) compilation CD called Resonance. featuring DaLawn Simpson guitar and Jim Gifford drums. This will be the "kick off" of the Introduction of Lakland basses at Cream City Music! Added Benefit: Dan Lakin is planning to attend and has agreed to a question / answer session. In addition, Dan has mentioned bringing some "Unique" Lakland basses. Who: All Lakland lovers are welcome! Bring your friends! Ashdown will be raffling off an amp, Lakland will be raffling off a bass, Mono gig bags will be raffling off a bass gig bag and a strap, Peterson tuners will be raffling off a tuner, Morley will be raffling off a couple of pedals and Pigtronix will be raffling off a pedal as well. The Jauqo III-X Reality features Jauqo III-X (bass), DaLawn Simpson (guitar) and Jim Gifford (drums). I will be doing a clinic / performance on Aug 5th, 2006 in Alexandra, VA at The all pro Bass store Jive Sound. Other clinicians that day will be Anthony Wellington and Mike Dimin. You can now order "The Low C# Theory" at your local music store world wide through Super D / Phantom distribution. Jauqo's new instructional book/cd "The Essence of the Groove" is now available! Free Sample Tracks - 9, 42 and 68 with transcriptions and tab. For those who are into the power of the Groove, I will be going in the studio on April 20th, 2005 to record my newest and second CD as a leader (this time in a trio setting) My Rhythm mate will be the Master of the pocket himself, Bernard Purdie, along with guitarist Kudzai Kasambira. We will be taking no prisoners. 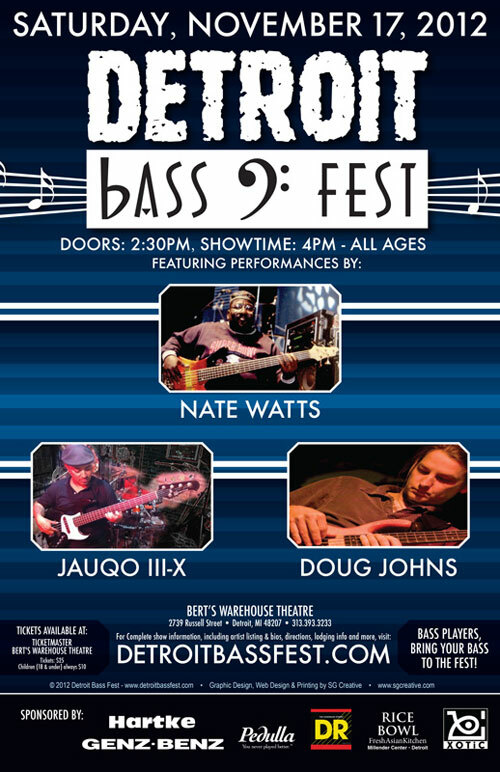 I would like to thank Bob, Les, Ryan and Don for allowing me the privilege to participate alongside a wealth of talented Kats at Detroit Bass fest 04.